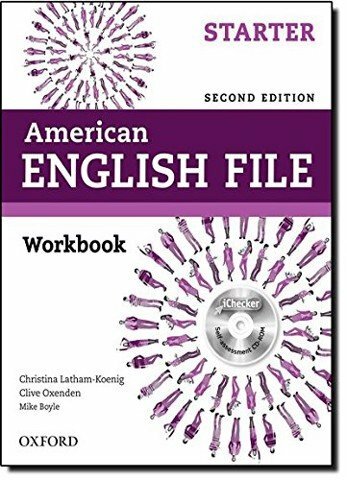 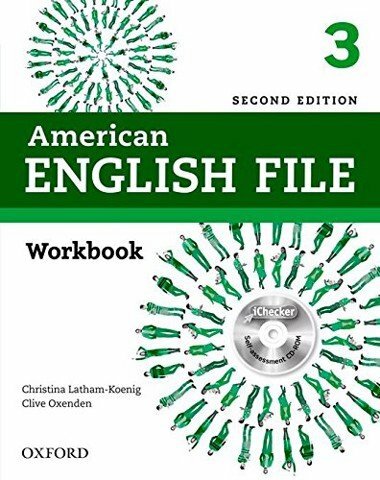 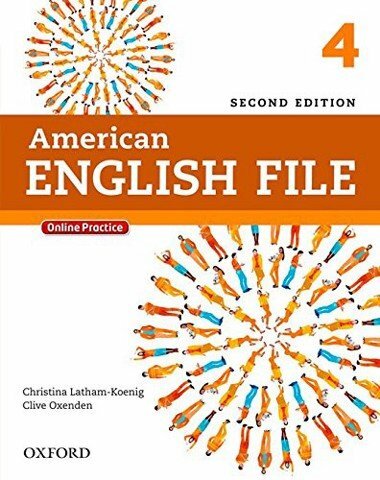 American English File Second Edition retains the popular methodology developed by world-renowned authors Christina Latham-Koenig and Clive Oxenden: language + motivation = opportunity. 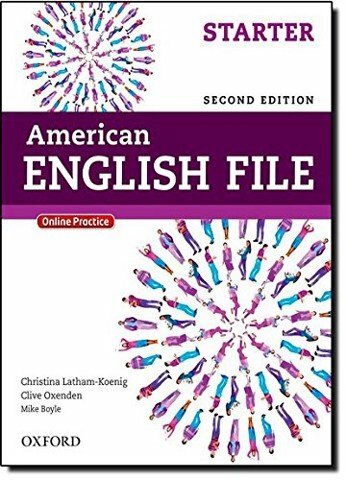 With grammar, vocabulary, and pronunciation practice in every lesson, students are equipped with a solid foundation for successful speaking. 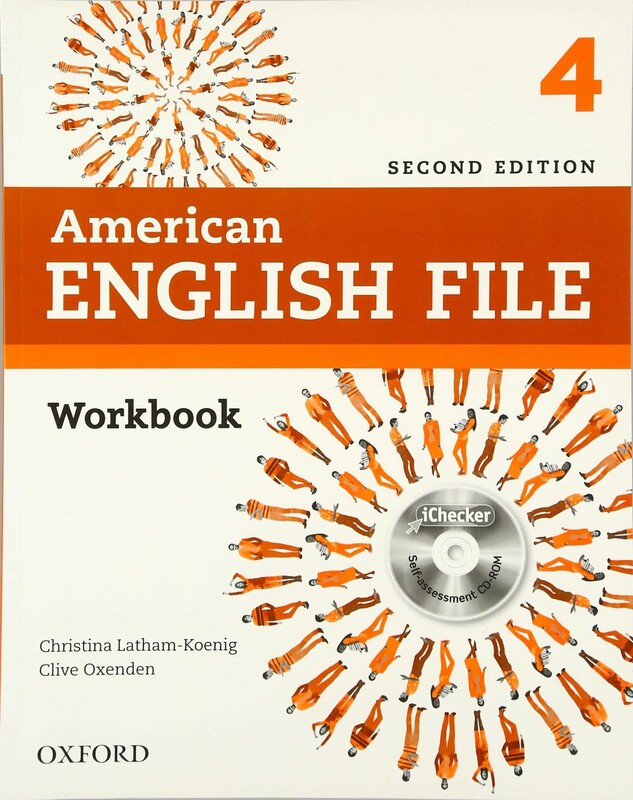  And a new array of digital resources provides even more choice and flexibility. 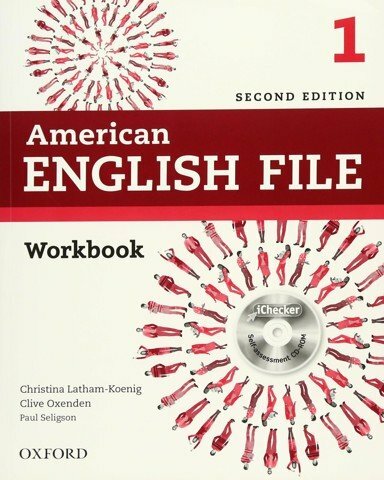 Students can learn in the classroom or on the move with Online Practice, iChecker, the Pronunciation App, and more.